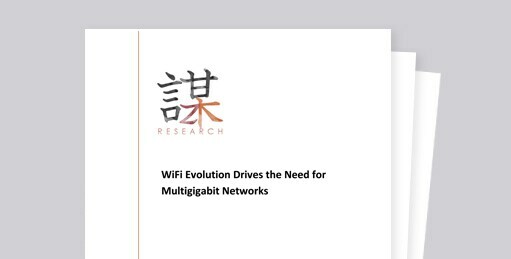 Discover how Wi-Fi Evolution Drives the Need for Multigigabit Networks. A Cisco representative will be in touch soon. Read the brochure for more details. 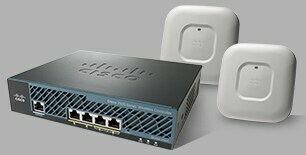 Watch 802.11ac Wave 2: Are you Ready?